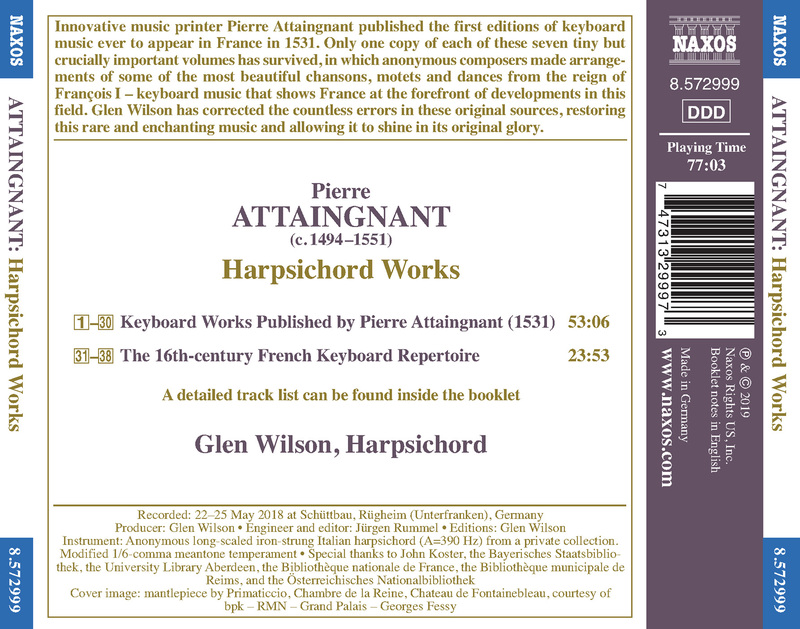 Innovative music printer Pierre Attaingnant published the first editions of keyboard music ever to appear in France in 1531. Only one copy of each of these seven tiny but crucially important volumes has survived, in which anonymous composers made arrangements of some of the most beautiful chansons, motets and dances from the reign of FranÃ§ois Iâ€”keyboard music that shows France at the forefront of developments in this field. 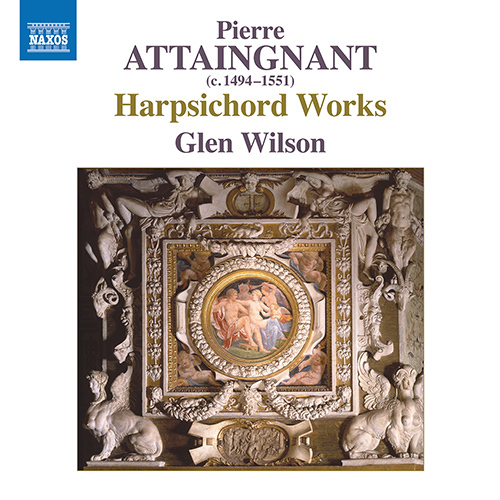 Glen Wilson has corrected the countless errors in these original sources, restoring this rare and enchanting music and allowing it to shine in its original glory.